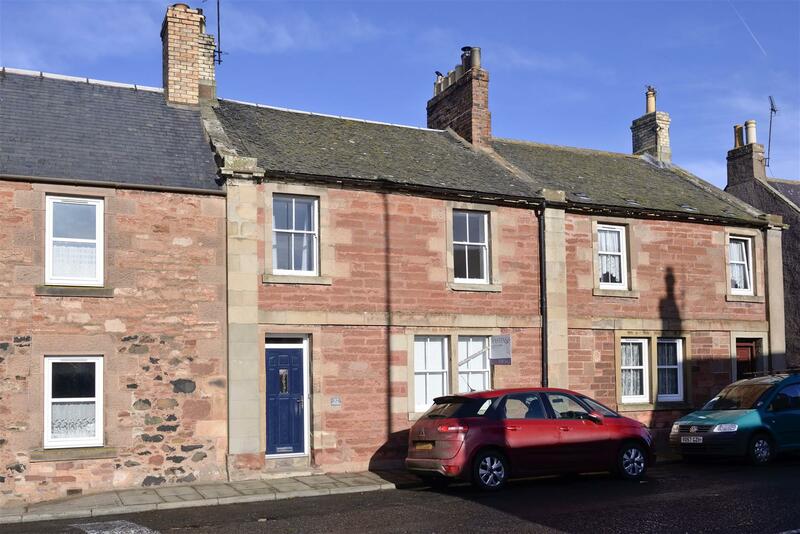 This period property has an attractive red sandstone frontage which is synonymous of Greenlaw. 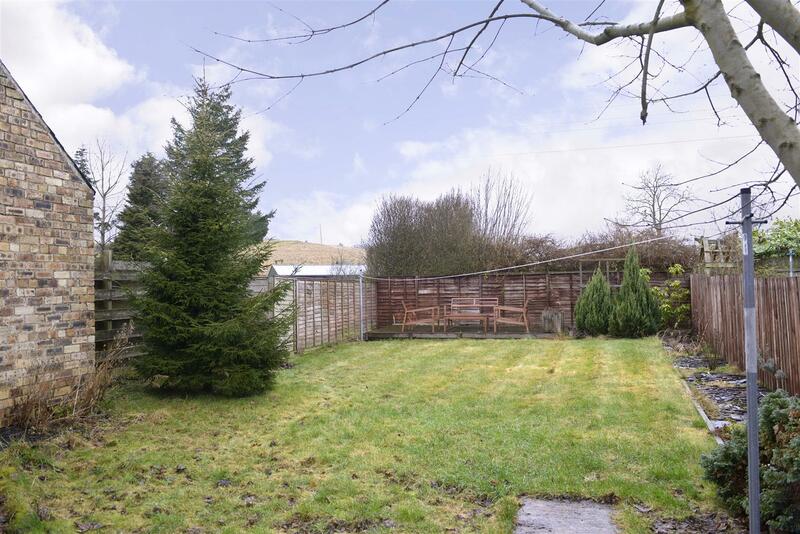 As well as traditional, well-proportioned accommodation the property incorporates two large attached outhouses to the rear which are currently used as storage but could provide scope for further extension, subject to permissions. 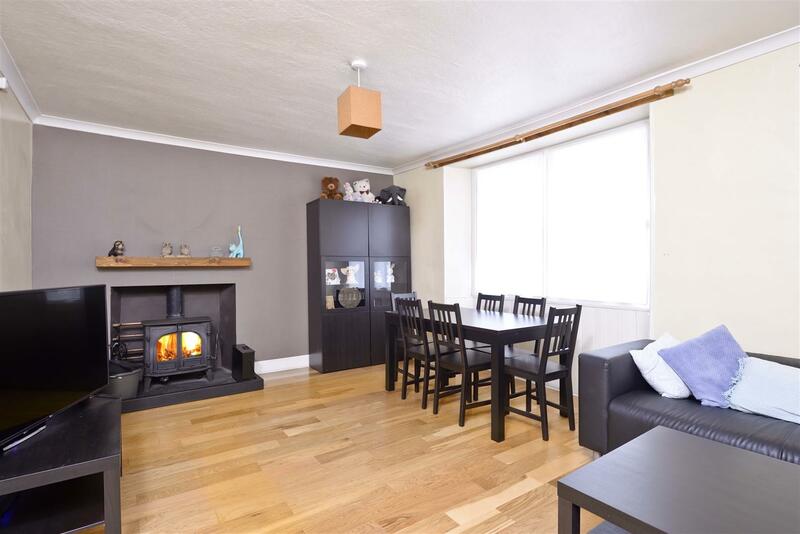 Greenlaw is ideally positioned within a reasonable commuting distance of Edinburgh, ideal for those commuters that are seeking a peaceful village setting. Greenlaw, formerly the County Town of Berwickshire, is a mid-sized Border town with distinctive red sandstone buildings. Facilities include village stores, bowling club, tennis court, butcher, village pub and restaurant, doctor's surgery and primary school. Secondary schooling is available 10 minutes away at Duns with a new £20m high school. 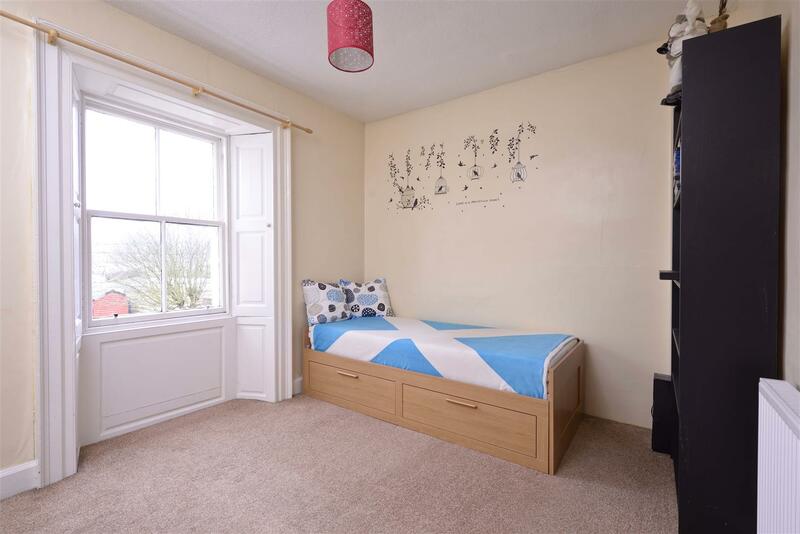 Easily commutable lying 40 miles from Edinburgh and 20 miles from the main east coast rail connection at Berwick-upon-Tweed. The traditional entrance door with glazed transom over opens into a useful vestibule with stained glass internal door to the hall. Of particularly good proportions, the lounge to the front features two large sash and case windows as well as large mutli fuel stove. 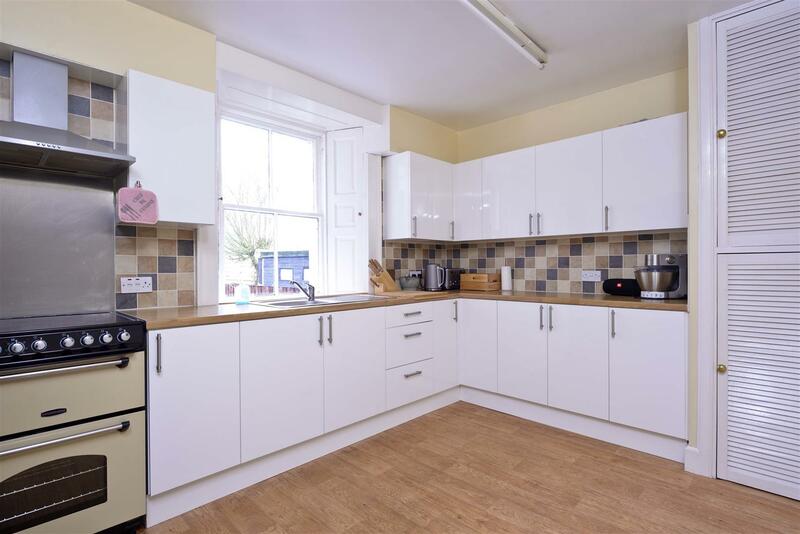 Overlooking the rear garden the kitchen has plenty of space for dining and is fitted with a range of gloss white units with wood effect worktops and tiled splashbacks. The rear hall extends into a useful utility area with cloakroom off. There is access from the utility into the adjoining outhouses. 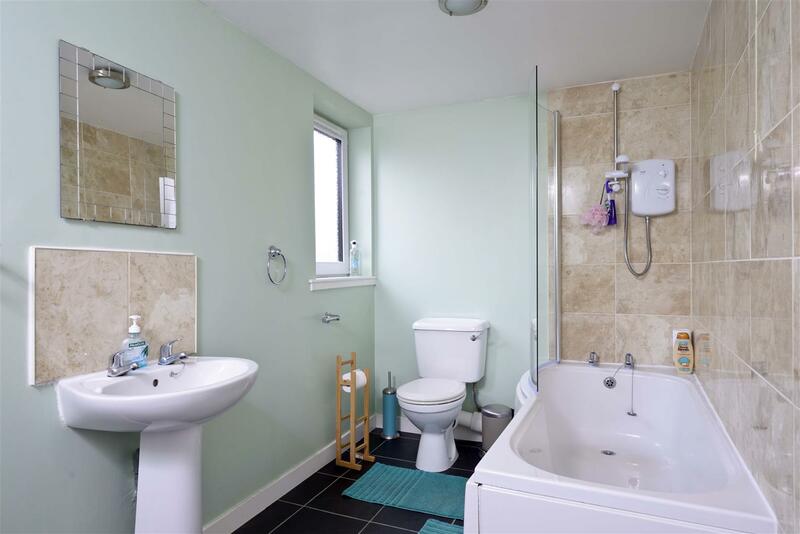 The bathroom is located off the half landing to the rear; finished in contemporary style with windows to the rear and a white suite with shower over the bath and tiled surround. 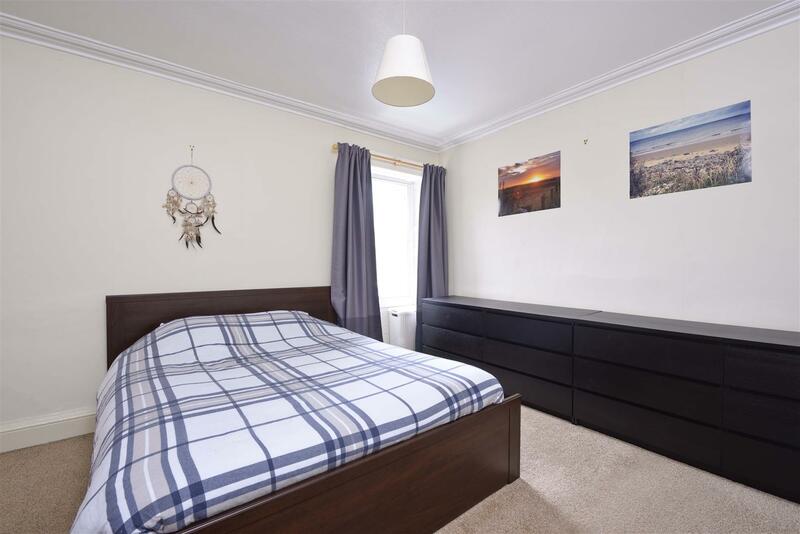 The second bedroom, a pleasant double overlooks the garden whilst the main room to the front is a spacious room with plenty of room for free standing furniture. 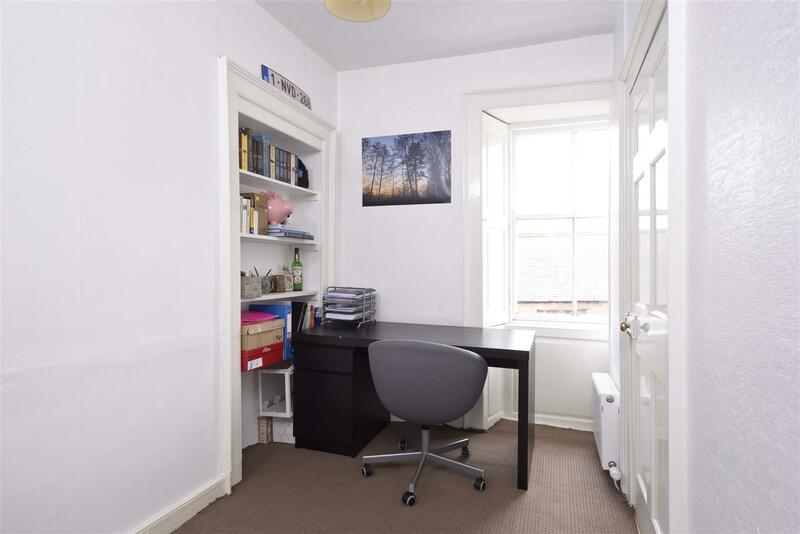 The nursery/home office is accessed off the main bedroom and would work well as a nursery but if preferred, would also provide a quiet work environment for those that require a home office. A hatch from the landing gives access to the attic. Two large attached outhouses extend to the rear of the property. Used primarily as storage by the current vendors but with scope for further development and to extend the existing accommodation, subject to permissions. Both outhouses have access also from the rear garden and both have an attic floor. Both also benefit from light and power. The gardens are fully enclosed, mainly laid to lawn and with a decked BBQ terrace to the far corner. Mains water and electricity. Partial secondary glazing. Solid fuel heating. 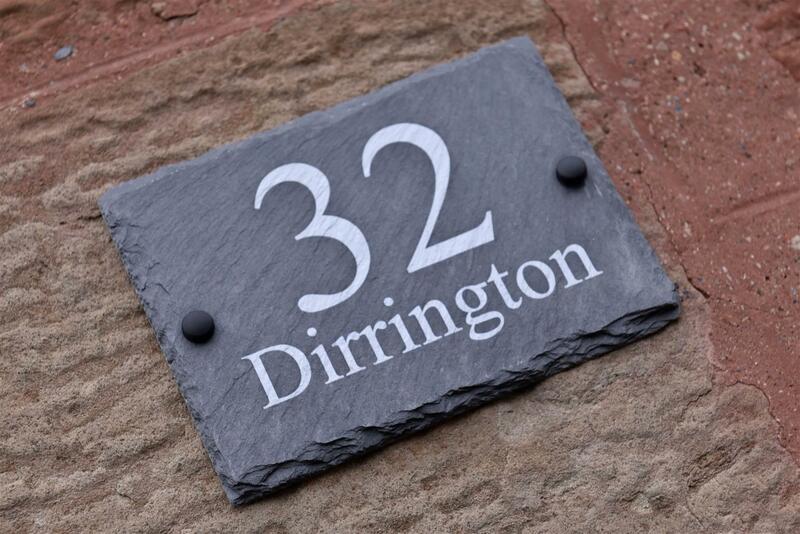 The cooker, fridge freezer, washing machine and tumble drier will be included in the sale. Items of furniture are available to purchase by separate negotiation.